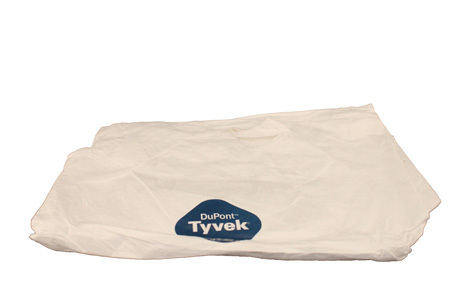 Tyvek spray suit covers your body protecting from oversprayfrom stains and paints. 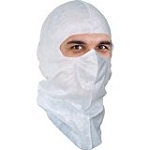 These Tyvek spray suits protect your body while applying stains and finishes. A must for application! They are tough, rip resistant, and can be reused over and over until you are done with your project! Don't sacrifice your clothes and get stain all over your skin during application, these tyvek suits are great!